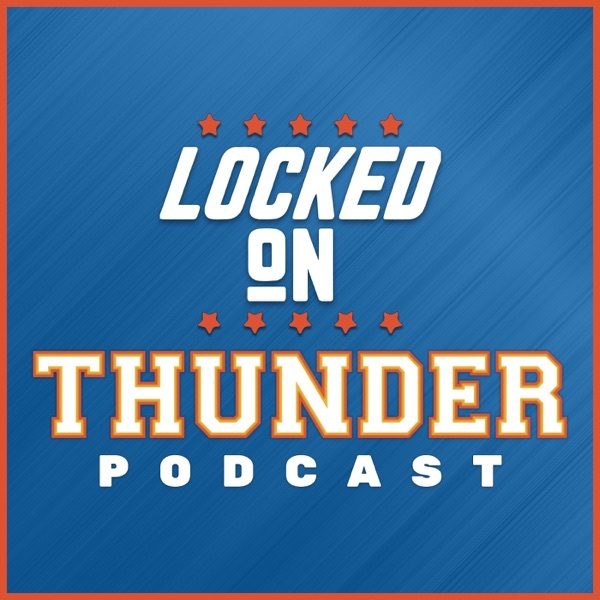 Segment 1: Latest on PG, Sam Presti audio. Feels like the Thunder are going all out for PG even more than they did for KD. Melo tells his critics to "duck sick" Presti on Melo. Segment 2. Getting clarification on Josh Huestis contract. Most he can get is a couple of million from the Thunder. Jerami Grant update from Sam Presti. Division 3. Thunder Make a trade won't become official till July. Sam Presti with an update on Dre. Quick thoughts on the draft.